Molly is currently getting her Master's in Criminology. She works as a crisis intervention specialist at domestic violence organization. 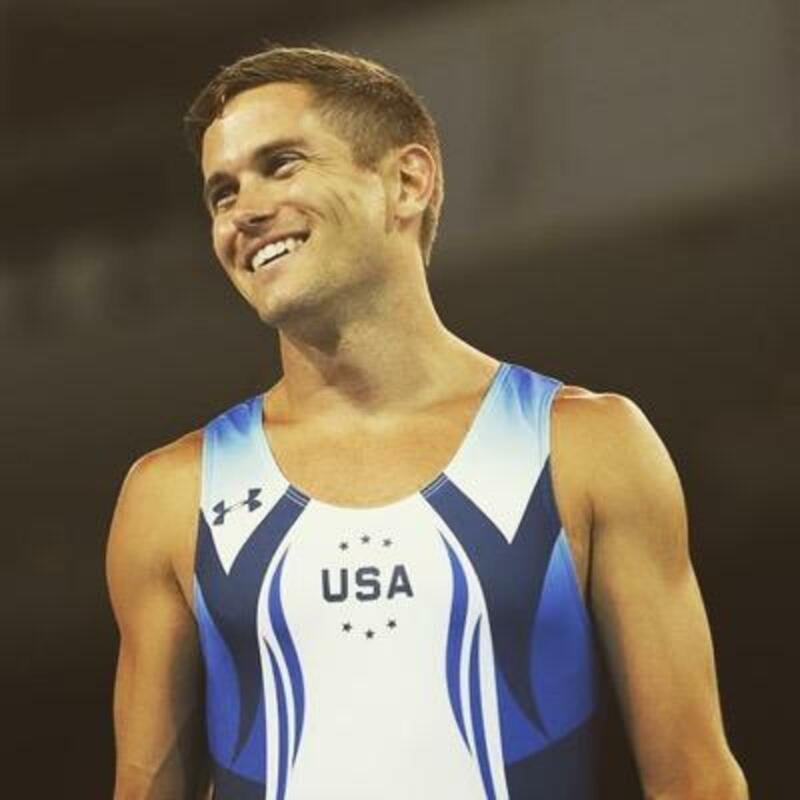 Logan Dooley was 29 years old when he represented Team USA in trampoline at the Rio Olympics. Although he placed 11th at the qualifiers and could not move on, he is still an amazing athlete. Dooley has represented Team USA in many international meets, including the Pan American Games. He won gold in synchro and bronze in individual. Fun fact: he has fractured his sternum. 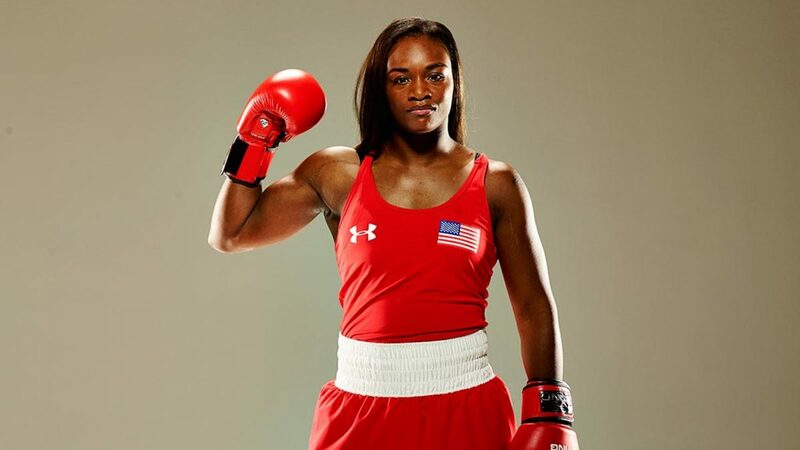 Claressa Shields represented Team USA in boxing at the Rio Olympics. She was the first woman to win Olympic gold in boxing at the 2012 Olympics. In 2016, she competed in the middleweight class, and she was the first woman to win back-to-back gold. Shields is from Flint, Michigan, and had a tough upbringing. There is a documentary about her called T-Rex, which is available on Netflix. Universal Pictures has bought the rights to a movie about her life; a release date has not yet been set. Kassidy Cook was 21 years old when she represented Team USA in the Rio Olympics, where she placed 13th in 3-meter springboard. She has been a member of the United States Diving Team since 2010. 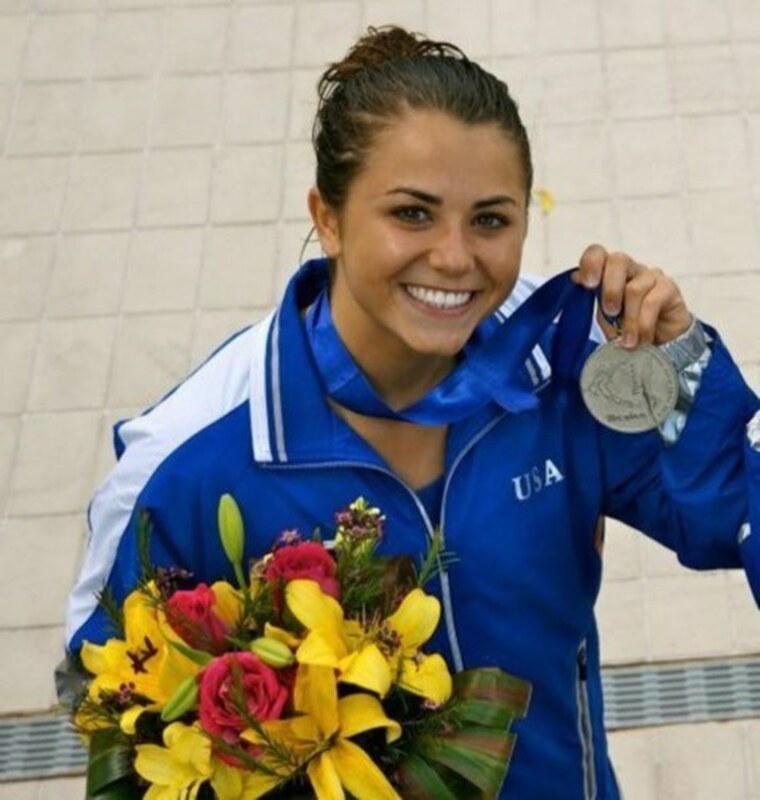 She began diving at the age of three and is now studying communications at Stanford. She missed the 2012 Olympic games by one spot. Fun fact: She will not go to public bathrooms by herself because she is afraid of being kidnapped. 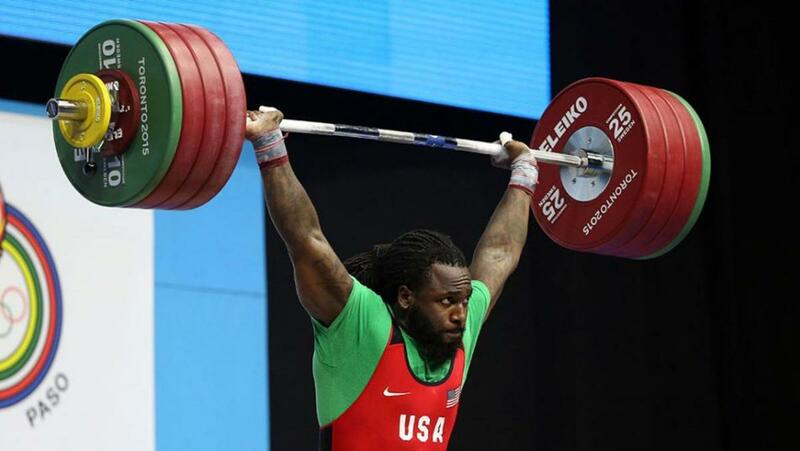 Kendrick Farris represented Team USA in the Rio Olympics in the 94kg/207lb weightlifting weight class. He was the only American male weightlifter. Farris made his first international debut in 2004 as a junior. 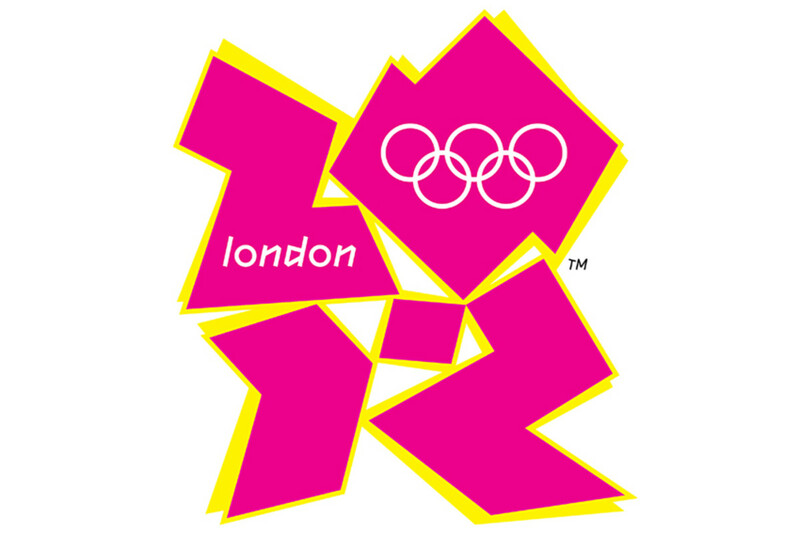 At the 2008 Olympics games, he placed eighth in the 85kg/187lb weight class. At the 2012 Olympic games, he placed tenth in the same weight class. He won the 94kg/207lb weight class at the 2016 Pan American games. He placed 11th in the 2016 games, where he had a lower total than he usually lifts. Helen Maroulis represented Team USA at the Rio Olympics in the 53kg/117lb freestyle wrestling class. This was her first Olympic appearance. She won gold in the 2015 World Championships, silver in 2014, and bronze in 2013—all in the 55kg/121lb weight class. She also won gold at the 2011 Guadalajara Pan American games. 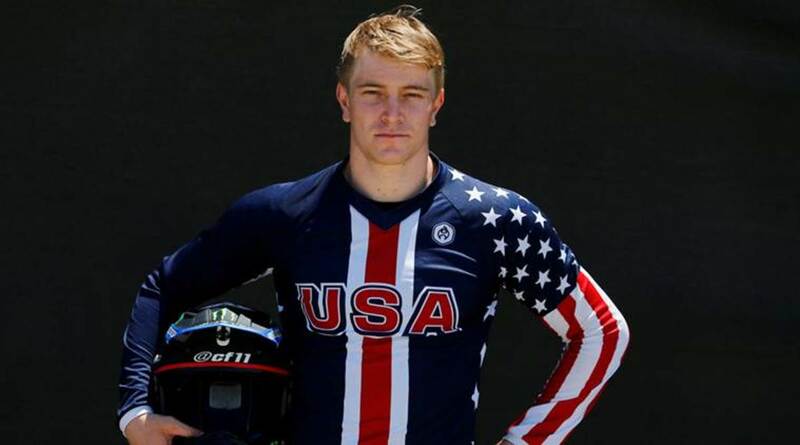 Connor Fields represented Team USA in BMX at the Rio Olympics. 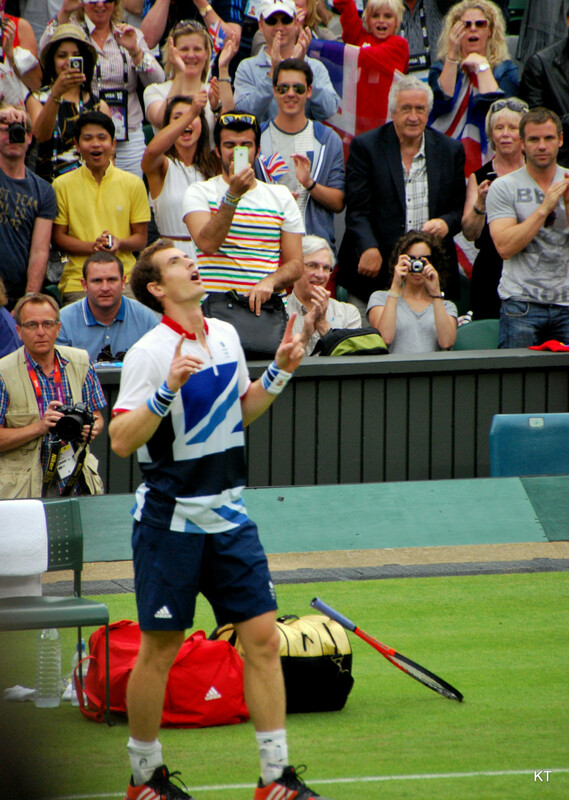 He placed seventh in the 2012 Olympics. Originally from Las Vegas, he started competing in BMX at age eight. Fun fact: He had a spleen laceration in 2009. He also used to play basketball, but had to stop after tearing three ligaments in his ankle during a game in 2012. 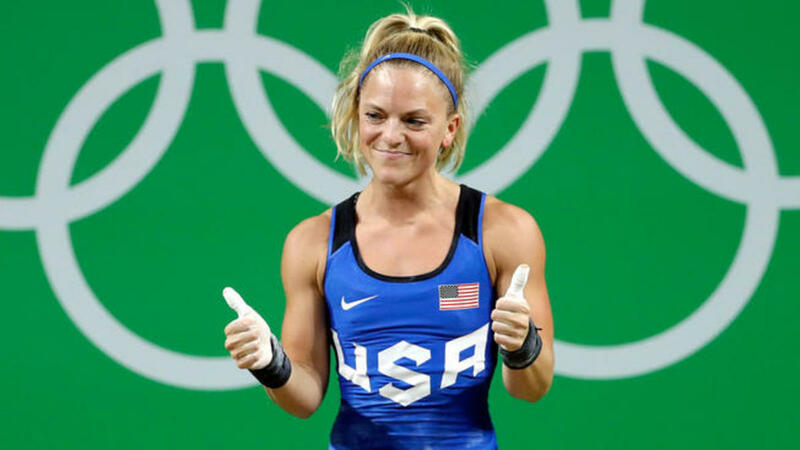 Morghan King represented Team USA at the Rio Olympics in the 48kg/106lb weightlifting weight class, where she finished sixth. She clean and jerked over double her body weight with a 100kg/220lb lift. A 31-year-old Seattle, Washington native, King now trains at the Olympic Training Center in Colorado Springs. In 2015 she placed fourth at the Pan American games. 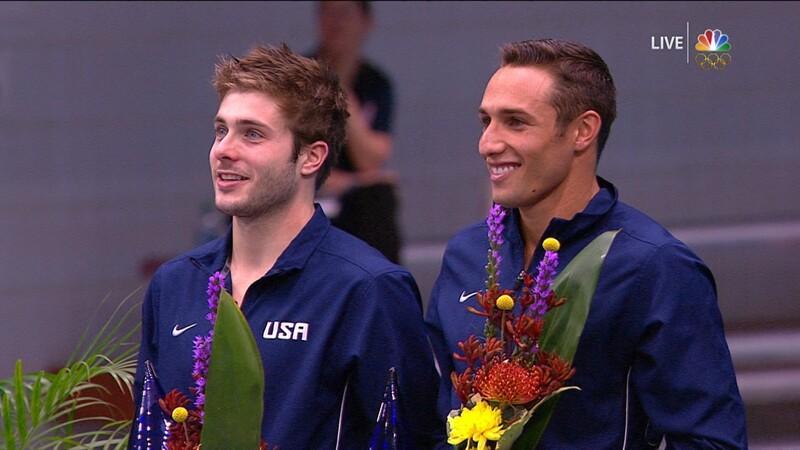 Sam Dorman and Michael Hixon represented Team USA in 3-meter synchronized diving at the 2016 Rio Olympics. The duo finished with silver medals. They had been working together for only a few months before the Olympic trials. Neither had finished in the top 15 before becoming synchro partners. Dorman is a 25-year-old Tempe, Arizona, native who attended the University of Miami. In 2015 he was the NCAA 3-meter champion. 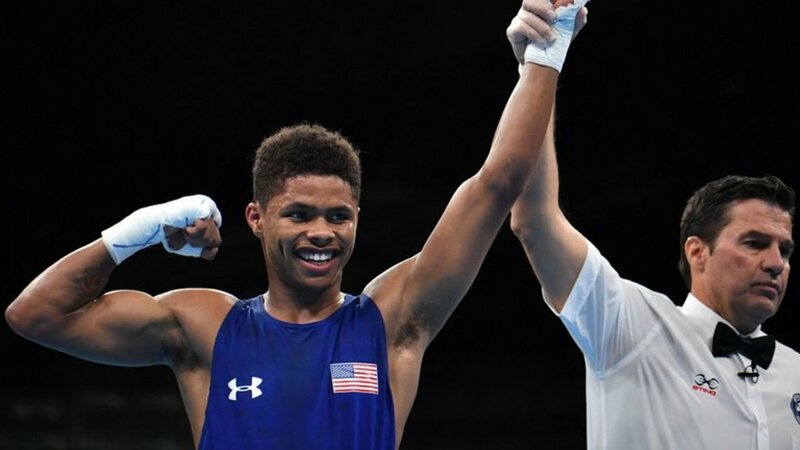 Shakur Stevenson represented Team USA in the 56kg boxing weight class at the 2016 Rio Olympics, where he won silver. A 19-year-old New Jersey native, Floyd Mayweather has called him "the next Mayweather." Stevenson began boxing at the age of age five, and he had a very successful Youth and Junior career. Fun fact: He is one of nine siblings. Nice break from the election and I learned something. Good job. Sharing everywhere. Very interesting Hub, Molly. I had heard of only a couple of these Olympians. Great work.